Bean bags for target games. 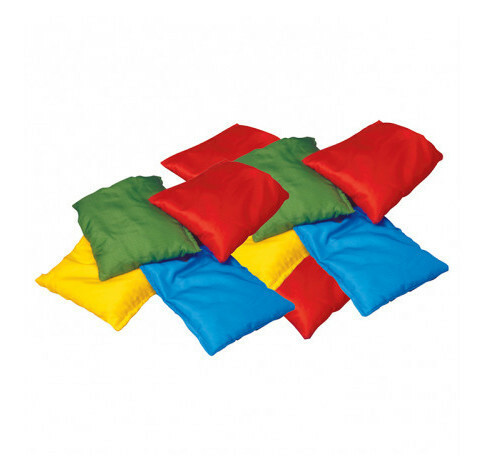 Bean Bag measuring 12cm x 12cm in a selection of primary colours. Weight 100g. Cover made of nylon. Price is per bean bag. Note: Some colours may not be guaranteed. Use with our 3.6m target parachute, disc target game, and any other target games.